DJ Supafly in Rochester MN for Weddings, Quinceaneras and Parties. I am a Wedding DJ / Event DJ in Rochester, Minnesota with a passion to make any event amazing (especially weddings and quinceanera). What is most important to me is making all my clients happy, listening and fulfilling their needs, and making their event special. I have been in the industry for 15+ years and enjoy excelling in what I do by continually learning all aspects of what it takes to be a great DJ. 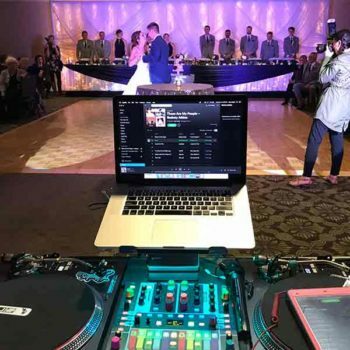 I’m dedicated to make you and your event a success, so there is no reason to hire a DJ for anything less than what you deserve. Every party deserves a good DJ, or even better, a great one. DJ SUPAFLY understands that this is your time and moment to shine. 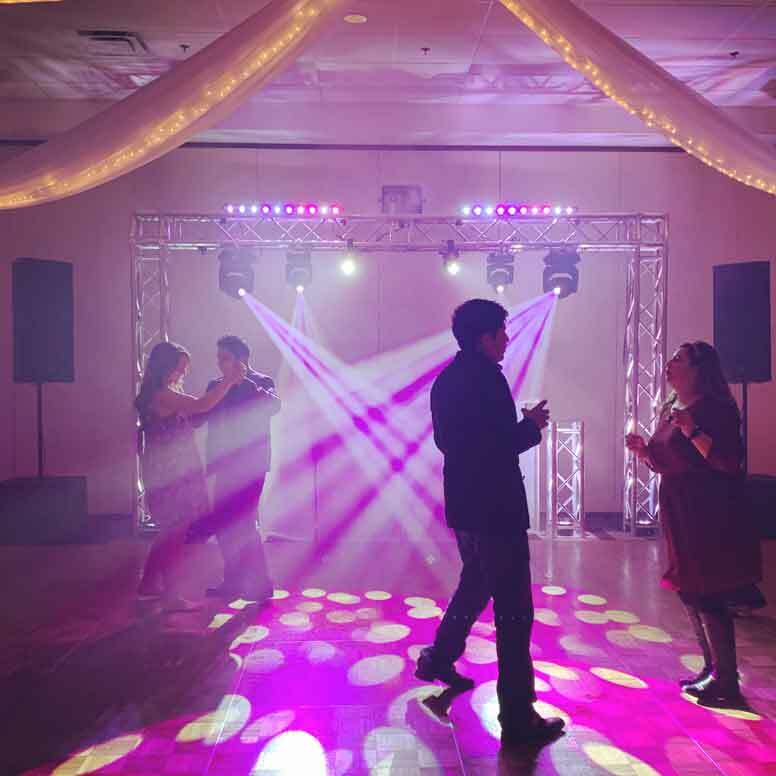 Whether it is a wedding event, corporate event, birthday party, ceremonies, quinceanera, fundraiser, receptions, stores, marathons, non profits, concerts, local communities, public dances. He wants to help bring out the best and make your event special. With you in mind, he works to match your needs and to surpass your expectations. 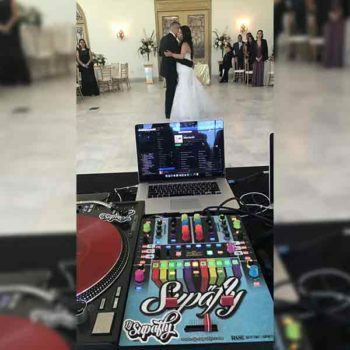 DJ SUPAFLY provides high-quality entertainment at competitive prices to fit any occasion. 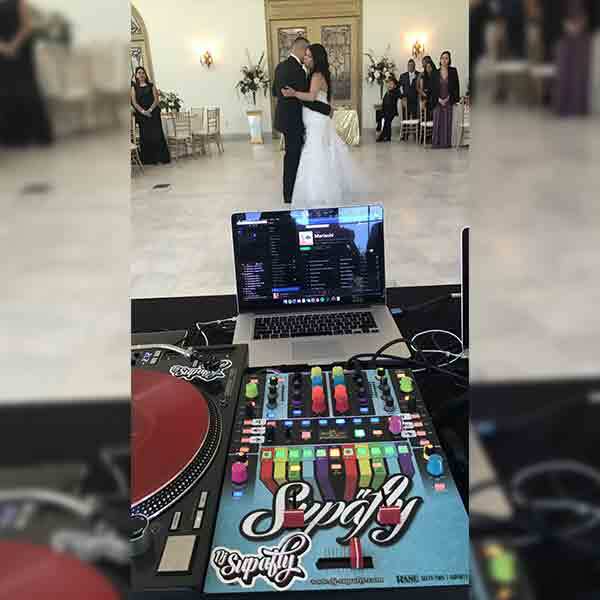 Please take the time to learn how DJ SUPAFLY can serve you at your special event. 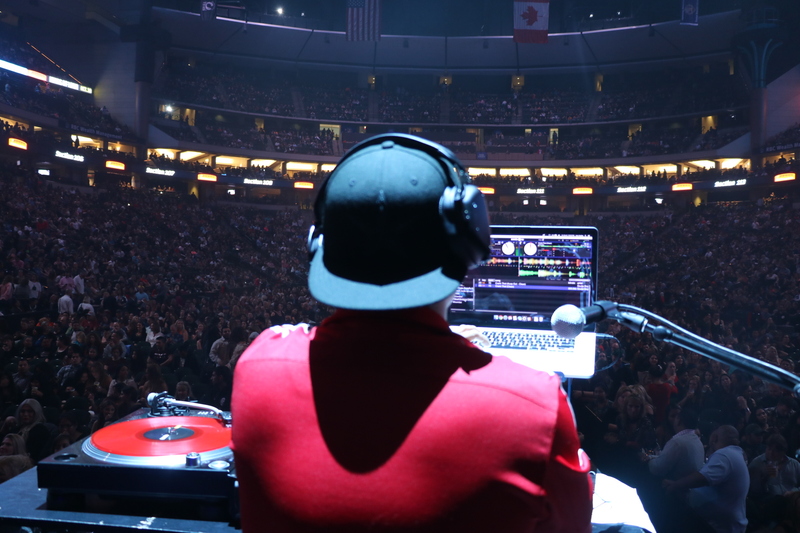 DJ SUPAFLY is an open format DJ who loves to mix various styles of music for his crowd. 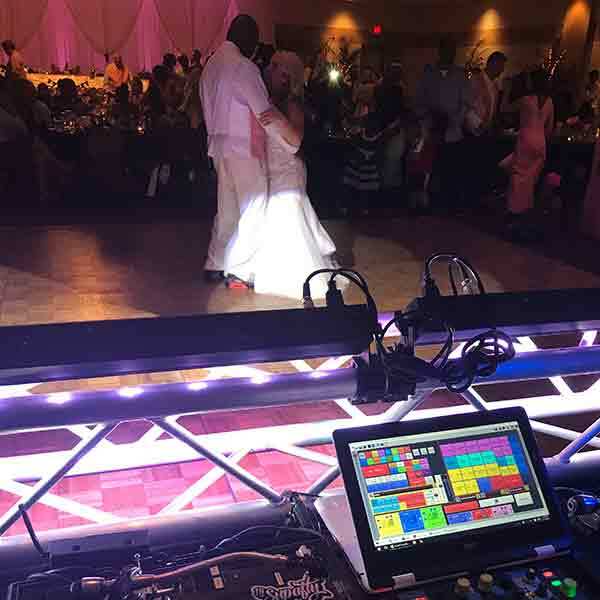 With his great experience in mobile DJ work, he has gained the musical knowledge from all genres to rock the party for any age group and generation. DJ SUPAFLY loves to keep things fresh. 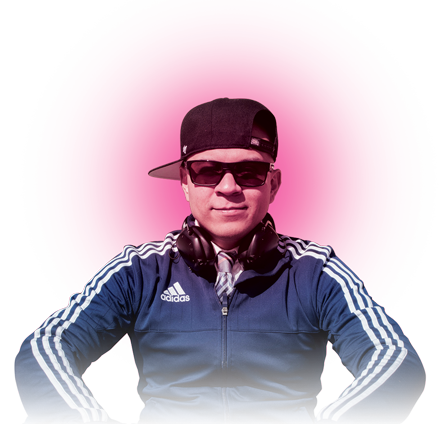 He constantly discovers the latest and hottest tracks, mashups and remixes so he can share the musical excitement to his audience. 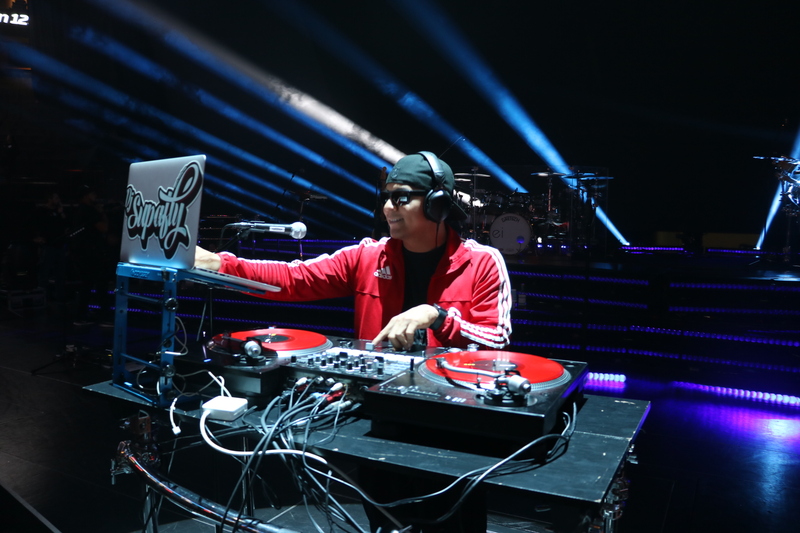 DJ SUPAFLY seeks to expand his talent by creating his own music, mashups and remixes. 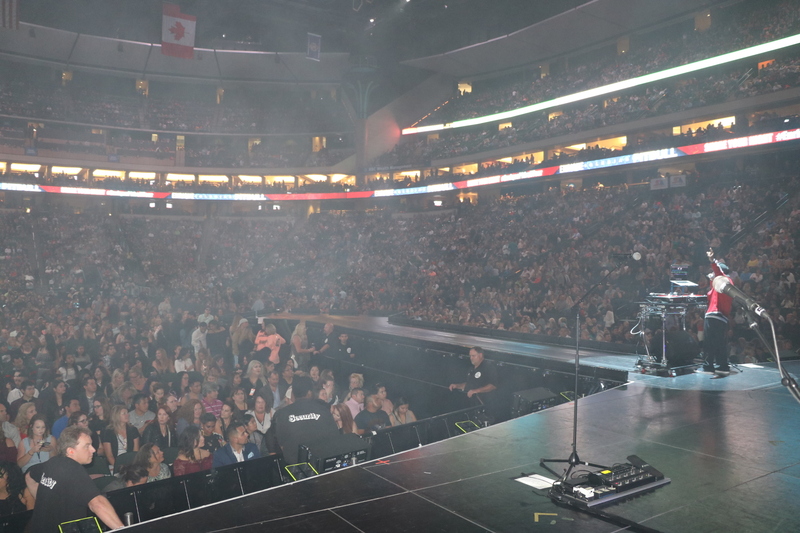 Music connects people and he wants that to be reflected through his work. 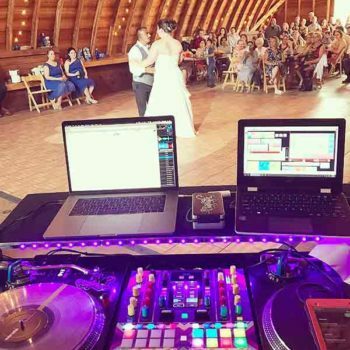 Serving Entertainment Services to DJ in Rochester, Austin, Albert Lea, Owatonna, Winona and more. 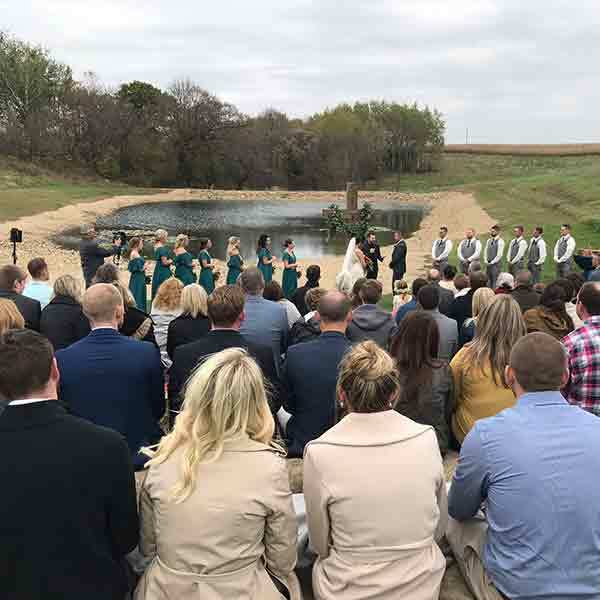 Leave an impression to your guest ever after your event for many years! Hire someone with many years of experience. 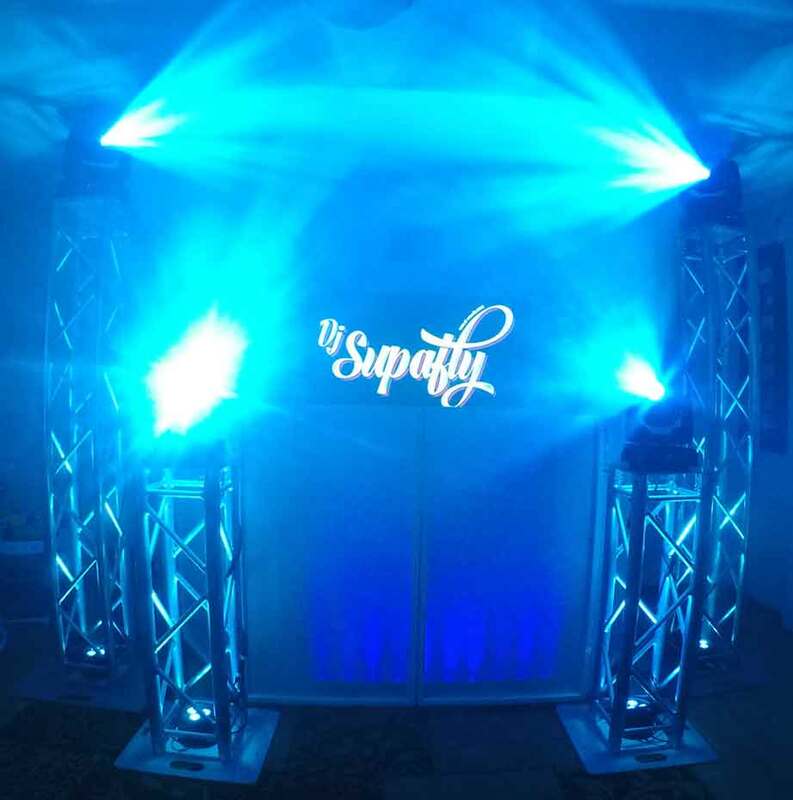 Here’s a great article about why you should hire DJ Supafly: Why Hire DJ Supafly? 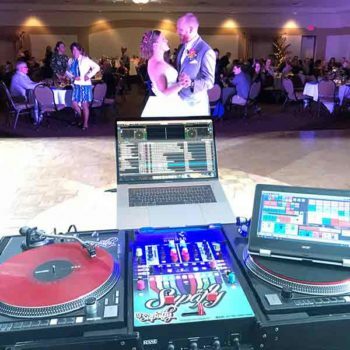 Top notch DJ! DJ Supafly made sure to sit down with us and plan the whole process so we wouldn’t have to worry about anything the day of our wedding. 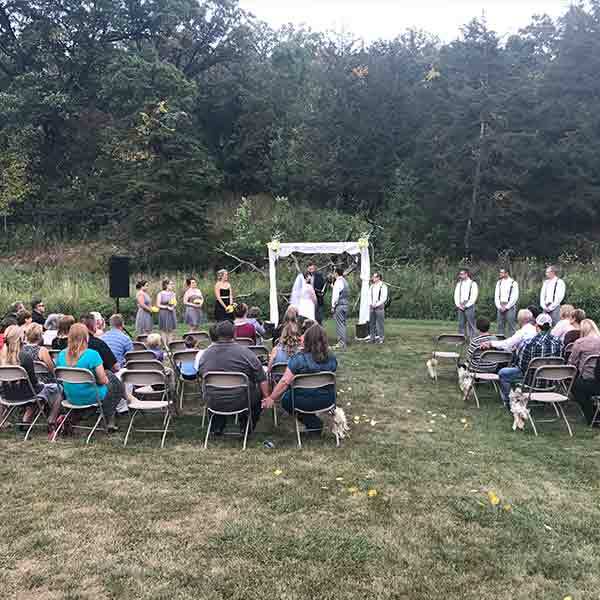 The ceremony, reception, dance music, the lighting and the atmosphere was simply amazing! I highly recommend him to anyone looking to have a very well planned wedding. The dance floor was full of happy guest. The overall package was great. 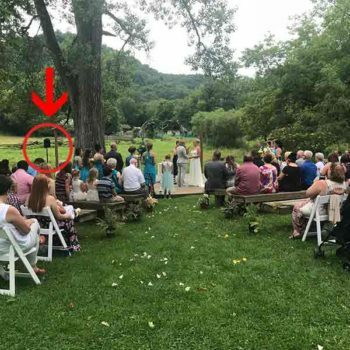 Our wedding went so smooth because of DJ Supafly’s attention to detail. 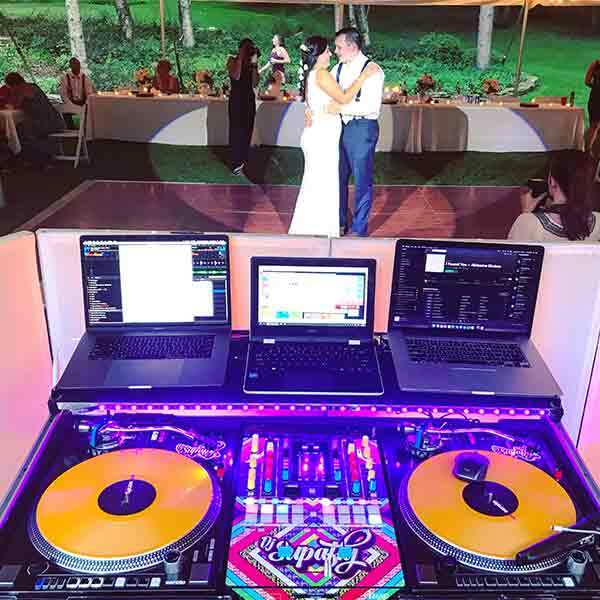 I would 100 % recommend DJ Supafly and any services he offers from matching the theme color to playing slideshows during our first dance. That was amazing! Very awesome DJ! 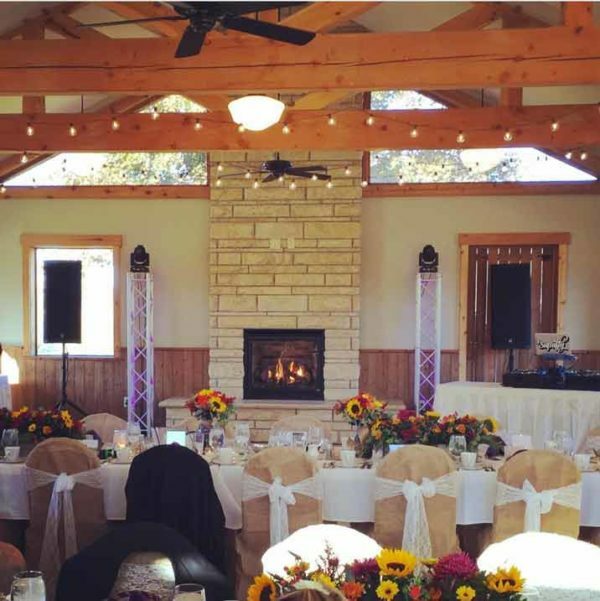 Has different setups with different budgets to accommodate the right sound system to the venue. His Mixing skills are one of the best I’ve ever heard. This guy knows what he’s doing. HIGHLY RECOMMENDED! 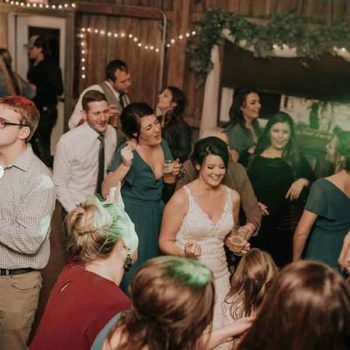 DJ SUPAFLY had me and all my friends dancing all night long for my quinceanera. I especially liked how the screens had my pictures displayed for everyone to see! It was awesome! I highly recommend him to anyone looking to hire DJ’s for a real party! Thanks Supafly! DJ SUPAFLY went way more than above and beyond for my 30th birthday party. With little time (like the night before) they came to my rescue! 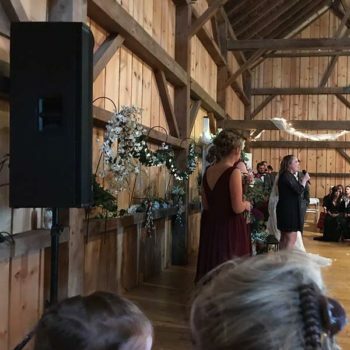 Mixing, Lighting, Video, Pictures; HE DID IT ALL! Very easy to work with and far exceeds expectations. PURE CLASS GUY and recommended to all! 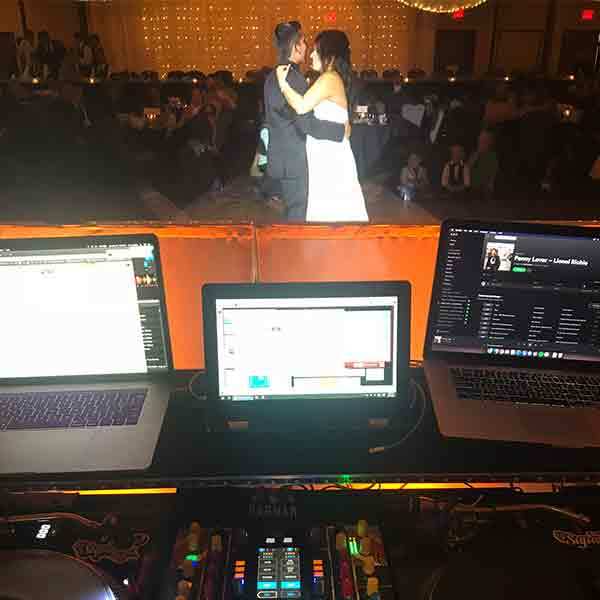 Book DJ Supafly for your next event.